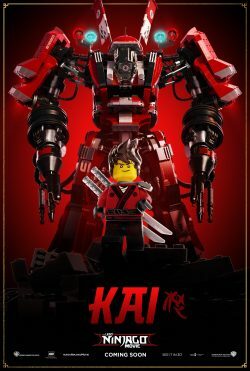 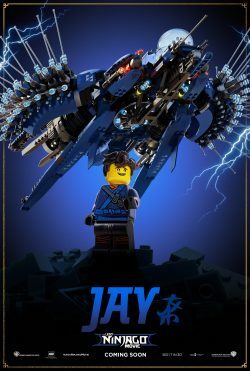 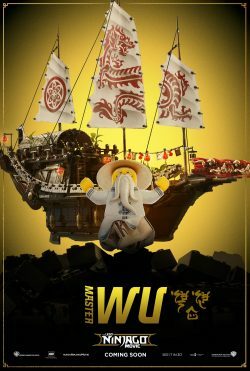 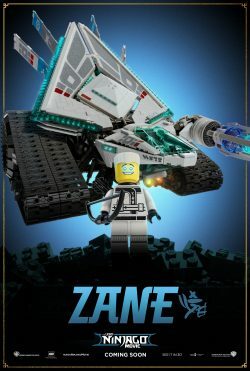 Not only the icon that is Jackie Chan plays Master Wu in the LEGO Ninjago Movie but he also does all of his own stunts! 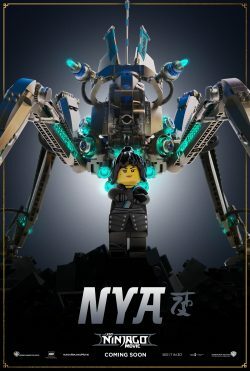 That and his stunt team playing the rest of the Ninjago team. 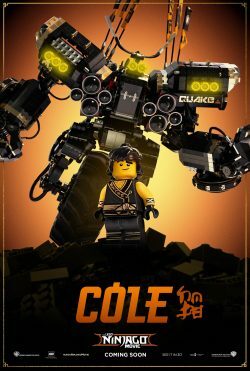 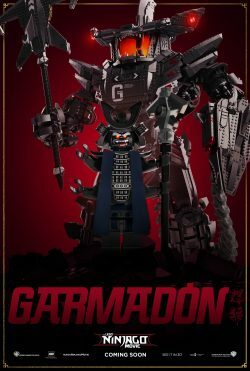 Not only that, scroll down and you can see a great selection of character posters for the film as well. 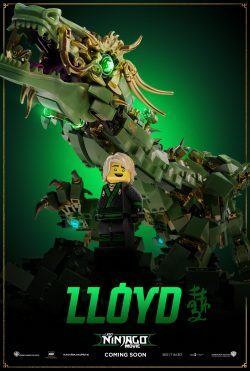 Showing Master Wu, Lloyd and the test of the Ninjagos.